This past week has left me running so I hope that this week slows down. Between both of my kids, they had 21 baseball/softball games in 9 days last week! 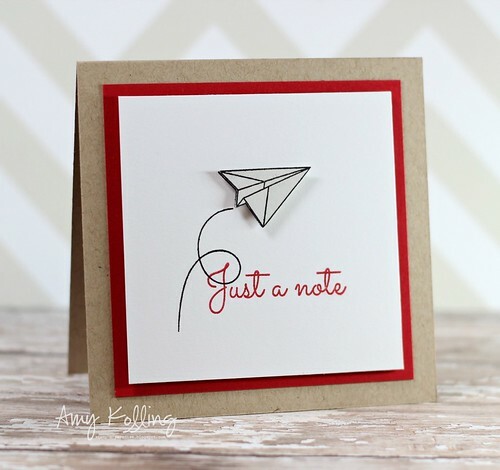 This week it's time for a slower pace, laundry, housework, and some stamping! 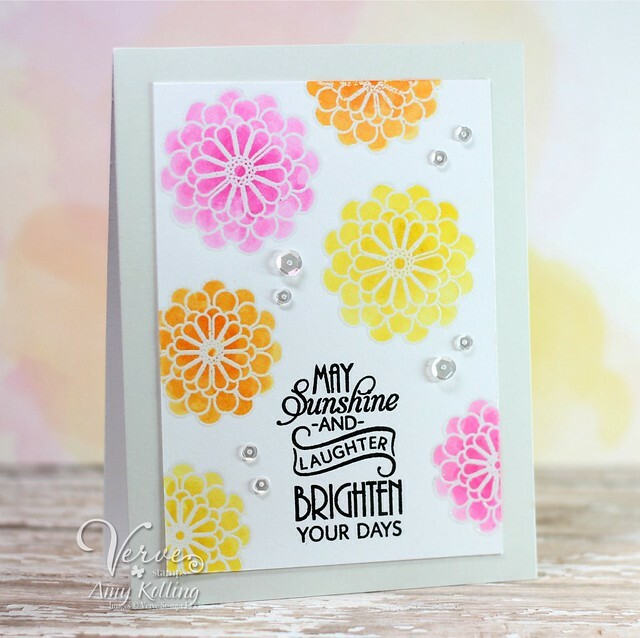 I've used the You are My Sunshine set from Simon Says Stamp. It is a perfect little set and matching dies. I stamped the sunshine image using Sunshine Ink and layered it over some silver thread. My pinked layer was done using vellum and Surf Blue Cardstock. 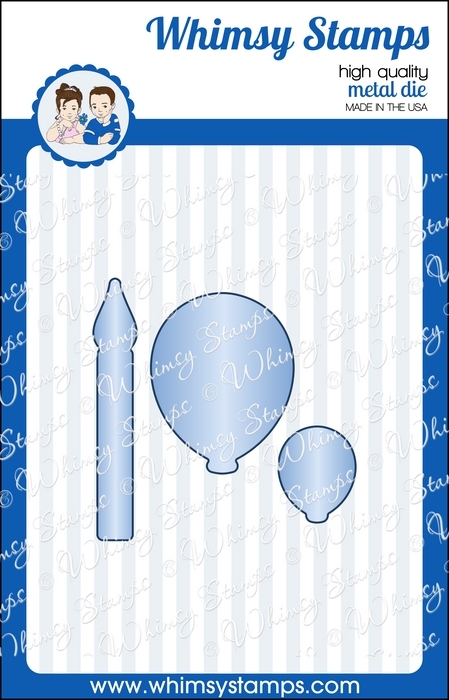 Thinking of......ordering the Simon Says Stamp July Card Kit? Well, I have another card to share using everything from the kit (with the addition of the Life Bubble Vertical 1 die). 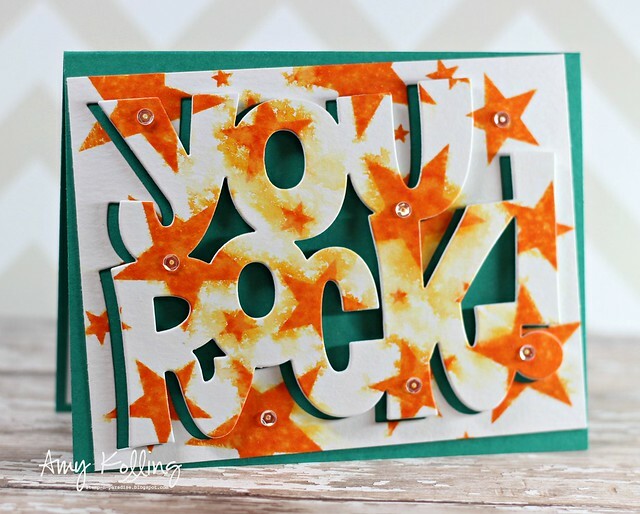 I wanted that amazing sentiment to be center stage so I stamped and heat embossed with black embossing powder onto the polka dot pattern paper in the kit. The day has finally come for our very first Cutting Edge Challenge – to say that I am EXCITED is an understatement!!! I can’t wait for you all to play along, so let’s get to it, shall we?! I have to say that when I saw Jackie's inspiration card for the first challenge, I knew exactly which die in my "stash" I would use. 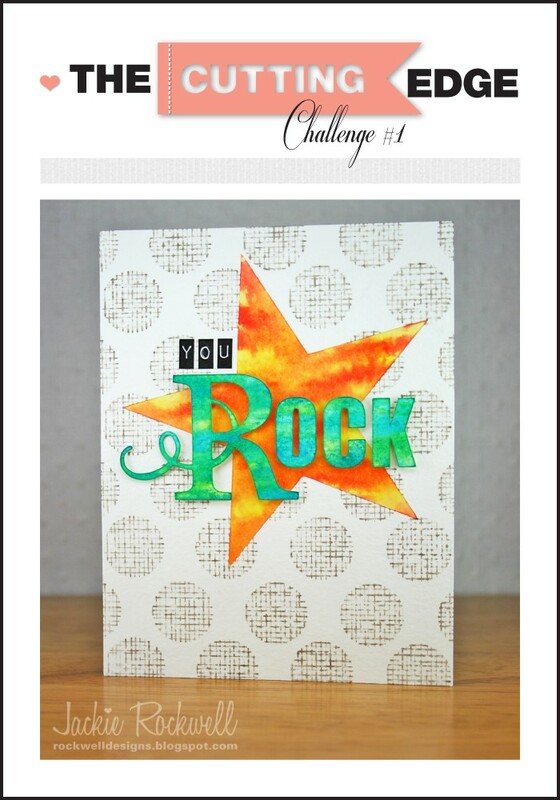 I decided to use this LARGE Die-Versions--"You Rock". When I purchased this die (and a few others some time ago), I was so excited but when it arrived I was disappointed because it was HUGE. I guess I should read the dimensions next time! I decided to stamp a piece of Tim Holtz watercolor paper with Seeing Stars stamps from Simon Says Stamp with Spiced Marmalade Distress Ink. Next, I randomly spritzed my star panel with water and allowed it to bleed and run a bit. I allowed it to dry but I sped it up by using my heat tool. After diecutting my sentiment, I layered my negative and the sentiment over the top of my base card offsetting the sentiment just to the right. A few 4mm Pretty Pink Posh Sparkling Clear Sequins were added for some bling! So, what are you waiting for?! You can find everything you need to play along HERE. We can’t wait to see what you create!! 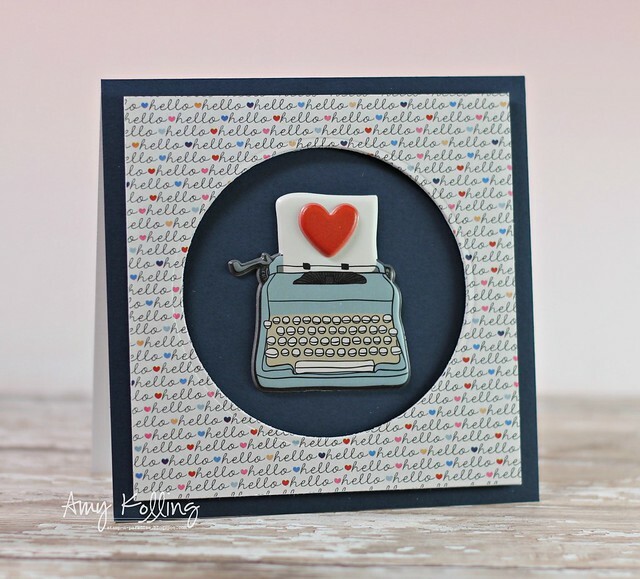 Hi everyone and welcome to the Clearly Whimsy Stamps June Release BLOG HOP! 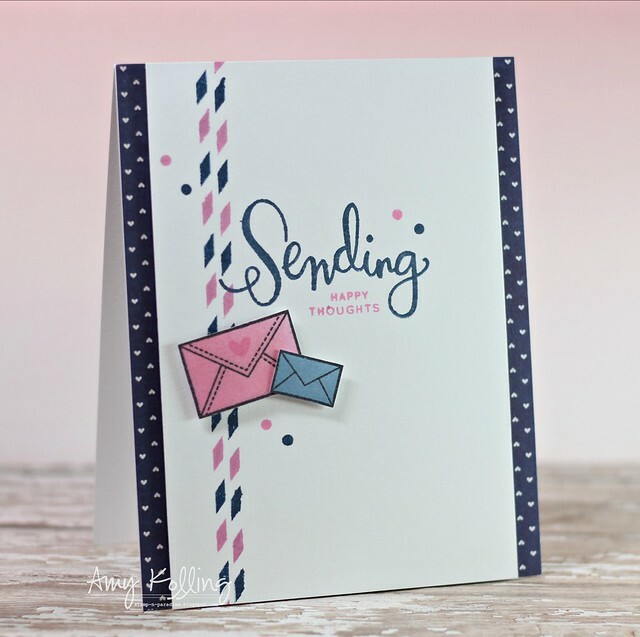 All 6 new clear stamp sets AND 6 coordinating die/die sets are now available to buy from the Whimsy Stamps store and the DT and GDT are celebrating their release with a GRAND BLOG HOP! 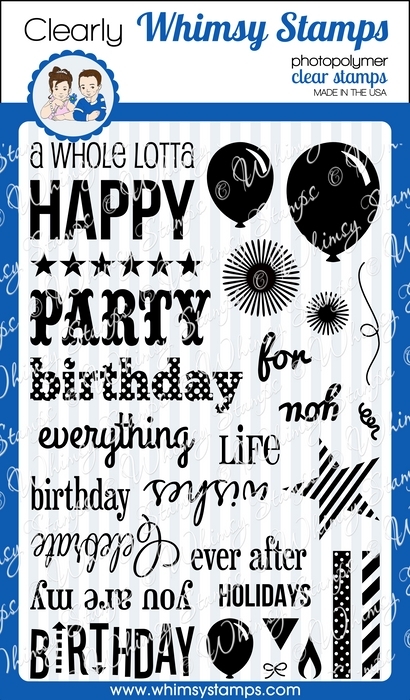 I've used Happy Everything again for a birthday card. 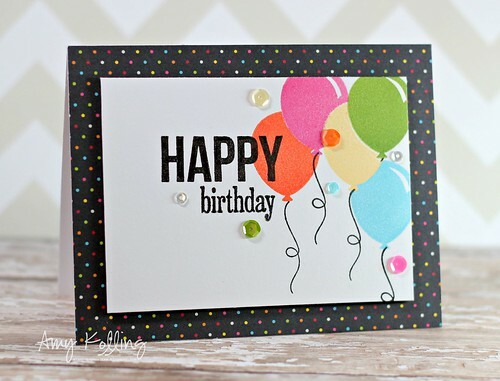 I've stamped and masked the balloon images in fun colors and added some coordinating Pretty Pink Posh sequins. The hop starts today (Saturday June 29th at 8.00AM EDT) and ends on Sunday June 30th at midnight EDT. 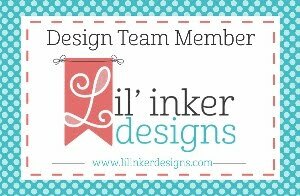 If you would like to hop along with us today, please CLICK HERE to start the hop at the Whimsy Stamps blog. 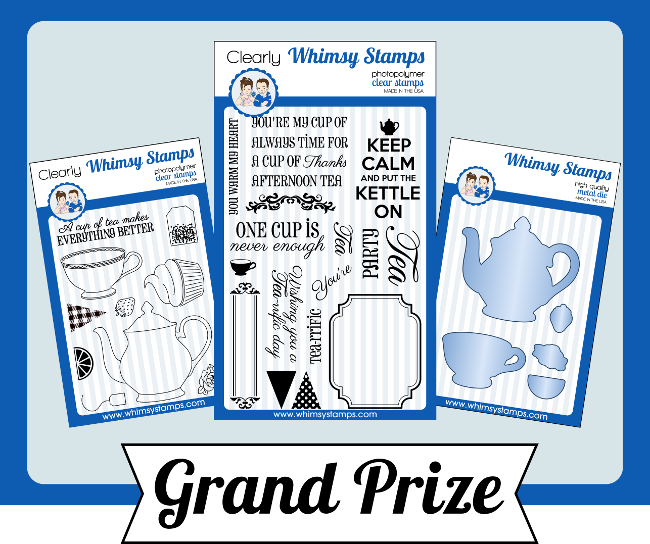 One lucky hopper will win 2 stamp sets and 1 die set from the Time For Tea line. 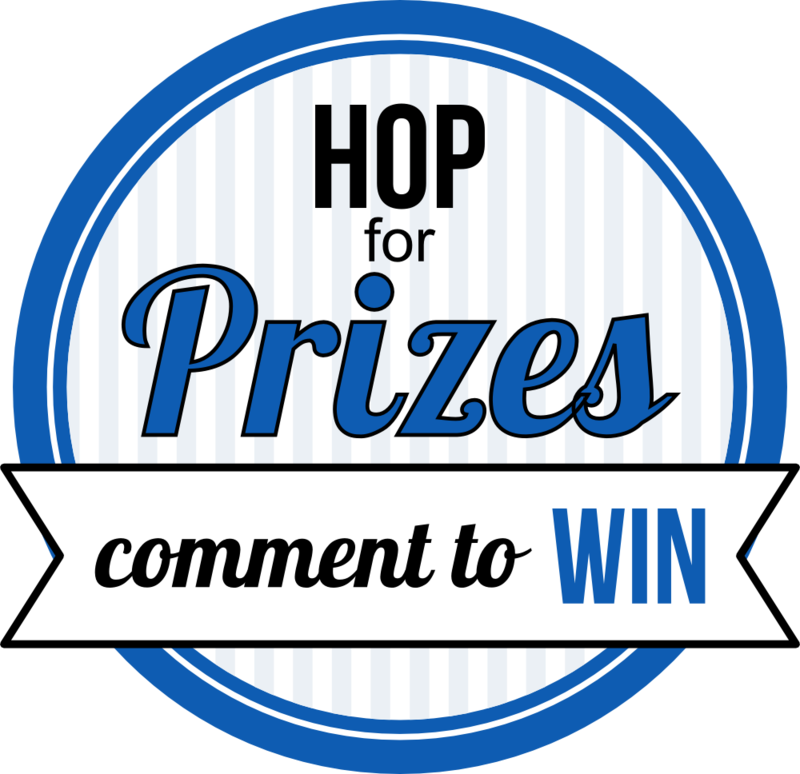 To enter the draw, simply leave a comment at EVERY stop along the hop! Hi everyone! I'm posting this on the fly today as we leave for State Baseball and league Softball. We have had 15 games so far since Saturday. With at least 4 more to go this weekend!!! Let's go Bulldogs and Xtreme! I so love watching you all play! 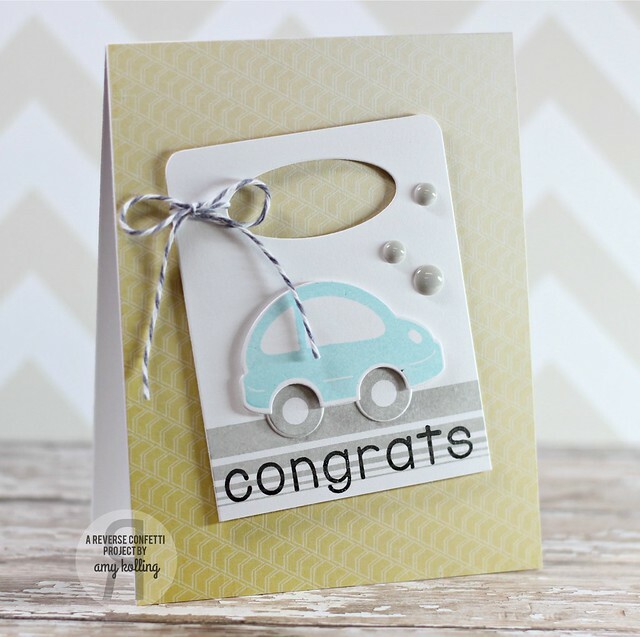 I inked up this adorable little car image from Here We Go and created a baby card for my stash. 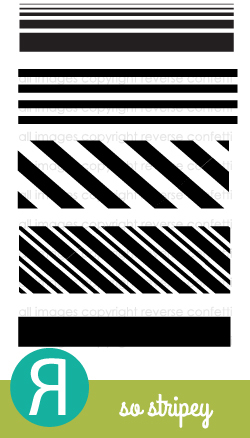 I used So Stripey for the "road" and the Congrats was stamped using Lighthearted Letters. 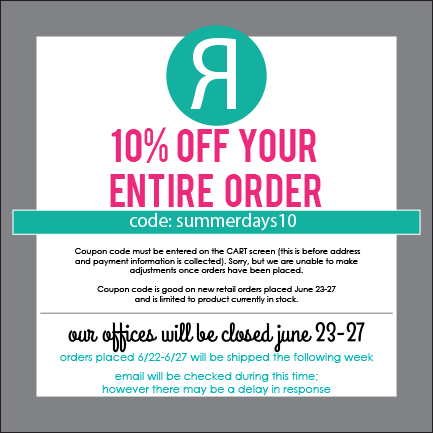 I wanted to share a little "SALE" with you that is through today only! 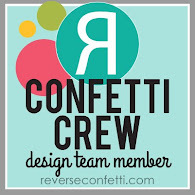 Reverse Confetti 10% off!!! This week we are releasing 6 new clear stamp sets and 6 coordinating die/die sets, and they will be available to buy from the Whimsy Stamps store and all good Whimsy Stamps retailers from TOMORROW. 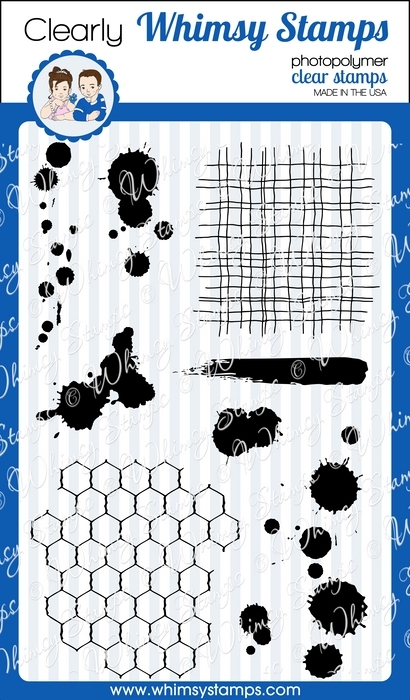 Yesterday we introduced HAPPY EVERYTHING and DISTRESSED BACKGROUND AND INK SPLATS, and today we are excited to introduce you to SMARTY PANTS and SCHOOL SPIRIT stamp sets and dies! Hop on over to the Whimsy blog to take a peek at the new products. Over the next 3 days we will reveal the new June 2014 Clearly Whimsy Stamps products. We are releasing 6 new clear stamp sets and 6 coordinating die/die sets this week, and they will be available to buy from the Whimsy Stamps store and selected Whimsy Stamps retailers on Saturday. 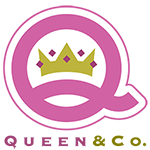 This month we are thrilled to welcome Jen Carter and Becky Carafa as our Guest Designers. Jen and Becky will be joining us for our 3 day release event and sharing their wonderful creations featuring our June release. Welcome girls! Today we are revealing the HAPPY EVERYTHING 4x6 stamp set together with its coordinating die sets, PLUS the DISTRESSED BACKGROUNDS AND INK SPLATS 4x6 stamp set. Hop on over to the Whimsy blog for more details. For my card, I used the Distressed Backgrounds with Happy Everything sets. I started by stamping my ink splats randomly on my cardstock. Positioning the HAPPY die where I wanted it, I ran that through my BigShot. After diecutting 4 extra "happy" diecuts in yellow cardstock, I layered them all together and inset my new cardstock word stack back into the negative space. Love the dimension it gives! 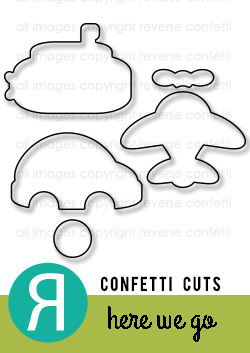 Here is a closeup of the Happy diecut and the additional embellishments I added! Hope to see you again tomorrow for Day 2 of our release sneak peeks! Hi everyone! Summer is in full swing here with so many ball games I can hardly keep track right now! It will slow down......sometime! Love love this time of year! Weather hasn't been that bad either! Hi everyone! 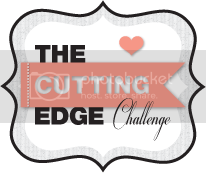 There was a little challenge going on over on The Cutting Edge Challenge this week and we have not one but TWO guest designers to announce! Congrats ladies......The Cutting Edge team can't wait to see what you do! 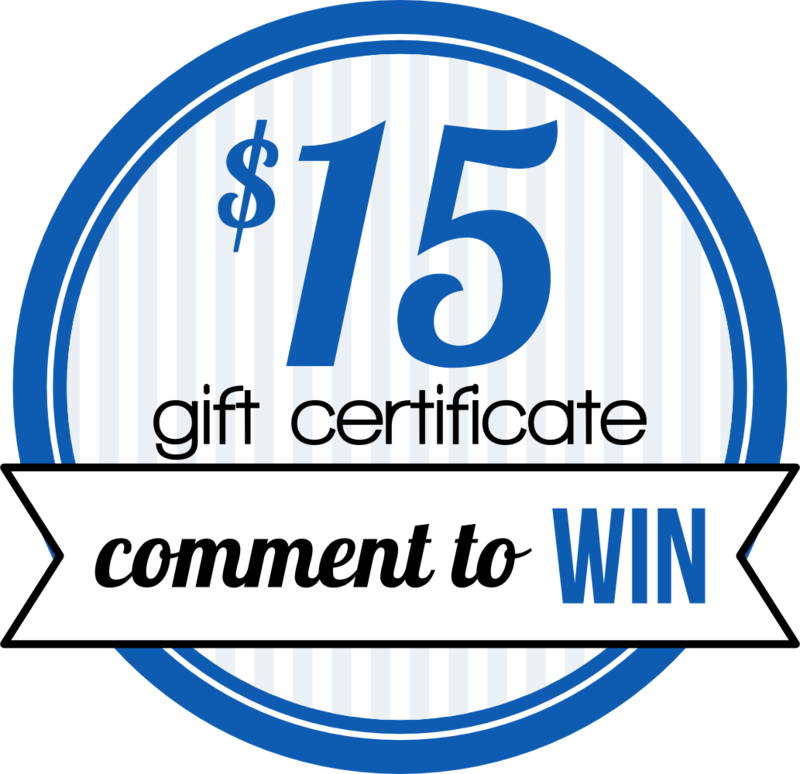 But before you go......there is a little comment contest going on over on The Cutting Edge Challenge blog......check it out HERE for more information! 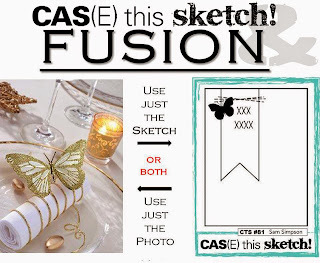 Here's a quick card using Whimsy Stamps and a fabulous sketch from CAS(E) this Sketch this week. I definitely did NOT follow the inspiration photo at all except for the GOLD. 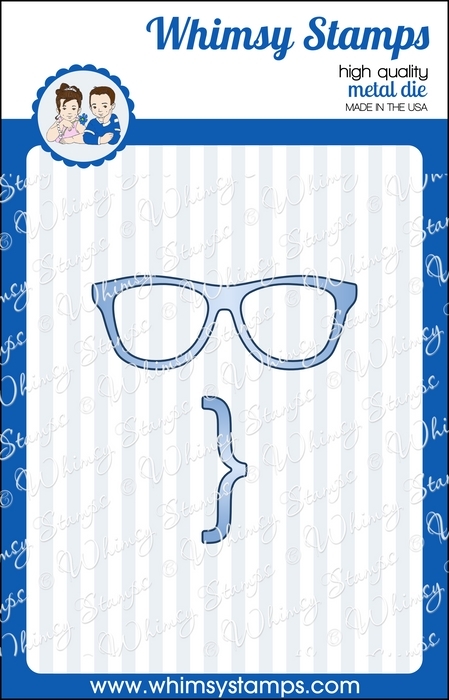 :) I opted for this great sketch to use the Happy Hello stamps. Adding in some gold thread and gold sequins (from Pretty Pink Posh), finished up my card pretty easy I must say! Hello! 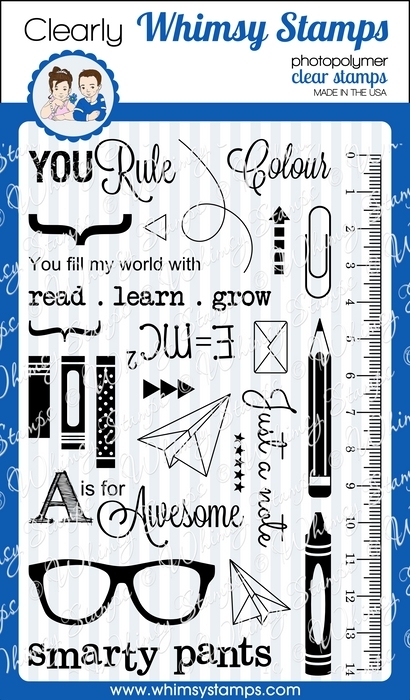 I am so excited to share the Simon Says Stamp July Card Kit. I fell in LOVE as soon as I opened my box. The paper collection is one of my current favorites. The embellishments are so fun. 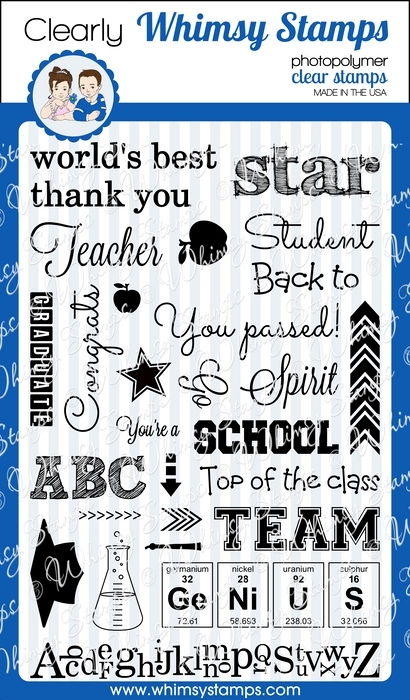 The stamp set is out of this world amazing (gotta love those sentiments). This is a kit to buy!!! I have 2 of many cards to share that I've made using JUST supplies (minus ink and adhesive) from this kit. My first card is a square size measuring 4 1/4" x 4 1/4". After diecutting a circle from the pattern paper, this panel was trimmed down and added to my card base with foam adhesive. The circle left a perfect spot for this adorable puffy typewriter sticker (I also added the heart sticker over the top). No sentiment is needed here because of the pattern paper! My next card uses the stamp set Sending Happy Thoughts. Oh my, this stamp set is amazing!!! So many fun little elements were included in it! I've stamped the images using Simon Says Stamp Soft Navy, and Hero Arts Shadow Ink Bubble Gum, and some Distress Ink Stormy Sky and layered this panel on another pattern paper that's in the kit. The little envelopes were sponged with the inks and adhered with foam adhesive. 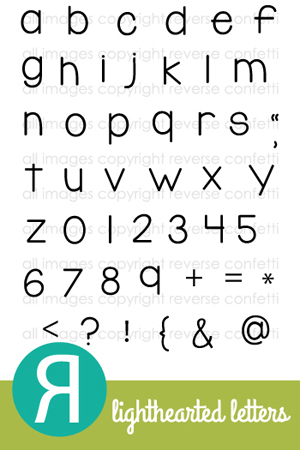 Make sure to check out Simon Says Stamp for more of this awesome kit! Danielle's Special Delivery Blog Hop!